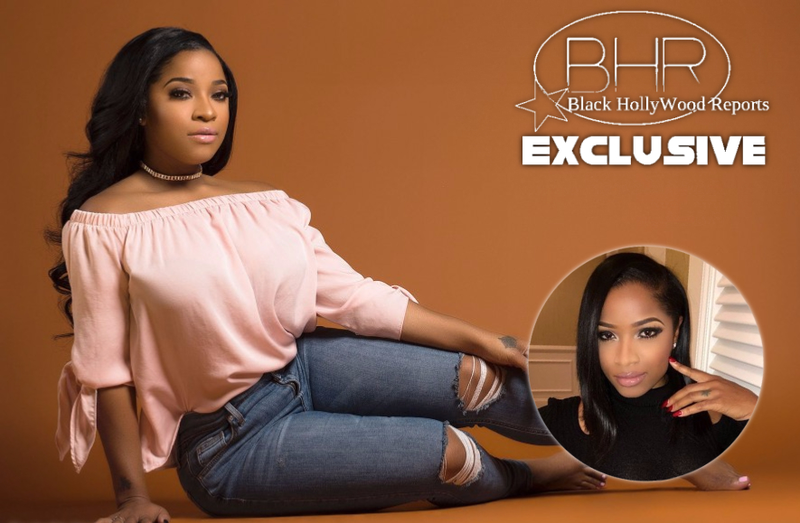 BHR Hollywood Reports..............Antonia “Toya” Wright is reportedly pregnant with her 2nd child. Sources tell reports, that the former reality TV star is “thrilled” to be pregnant again after raising her only daughter, Reginae Carter, 18. “Toya and her family are thrilled that she’s pregnant!” . No word on who the father is. Toya and her unidentified baby daddy have dated for less than a year. Toya has survived 2 miserable marriages to rapper Li’l Wayne (Reginae’s dad) and Mickey “Memphitz” Wright. Toya is fortunate that she is still below the recommended cutoff age for high-risk pregnancy. Doctors caution women to forego having babies after age 35, which is considered advanced maternal age. Many fertility clinics won’t accept women after age 39 due to the high risks involved. The risk of high blood pressure and gestational diabetes are about double for pregnant women over age 35.